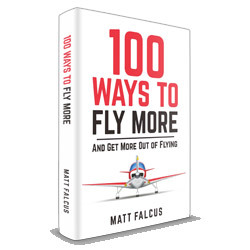 We’ll soon be releasing a new book aimed at those who are working through their Private Pilot’s License, or thinking of starting it soon. 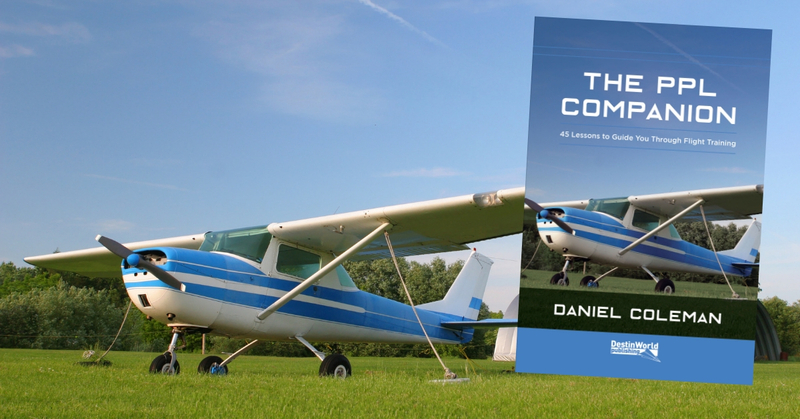 The PPL Companion – 45 Lessons to Guide You Through Flight Training has been written by Daniel Coleman, a PPL holder who has been through training and now puts his experiences in an easy-to-follow guide to help you make the most of becoming a pilot. 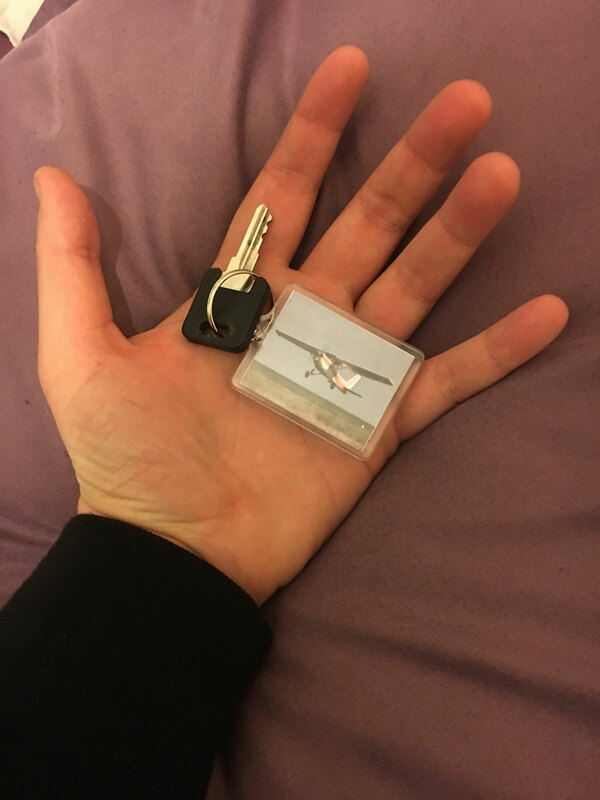 You’ve got your PPL license – here are the aircraft keys! the subsequent milestones you’ll reach along the way. 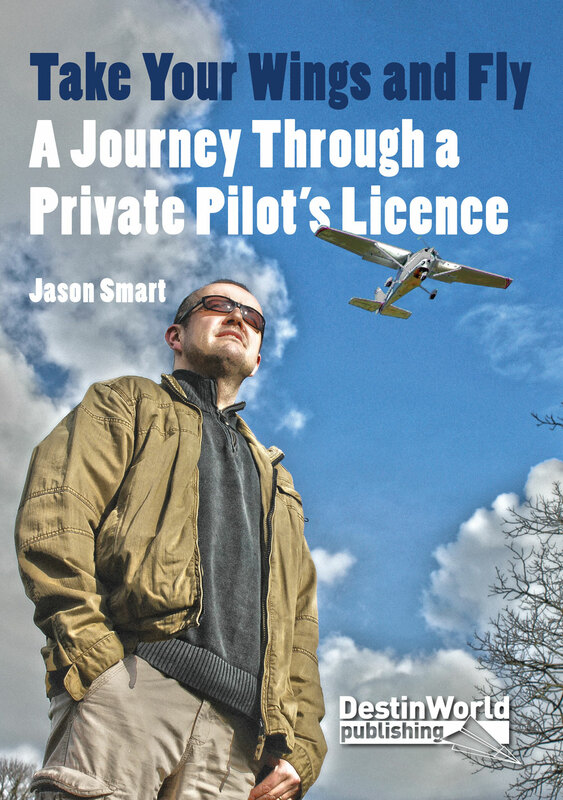 Further chapters look at the social side of being a pilot, as well as anxiety and how to fund your flying, plus aspects such as visiting the control tower and learning to look under the engine cowling for a greater understanding of aircraft. 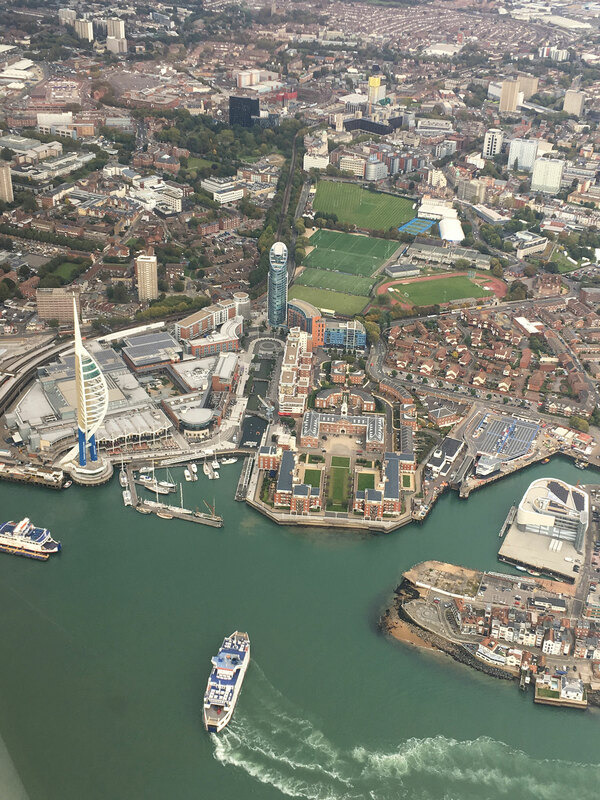 One of the reasons people learn to fly is for views like this! 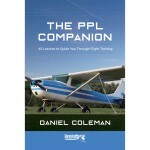 The PPL Companion – 45 Lessons to Guide You Through Flight Training is available from the end of March 2019 from Destinworld Publishing, as well as good aviation retailers and book stores.